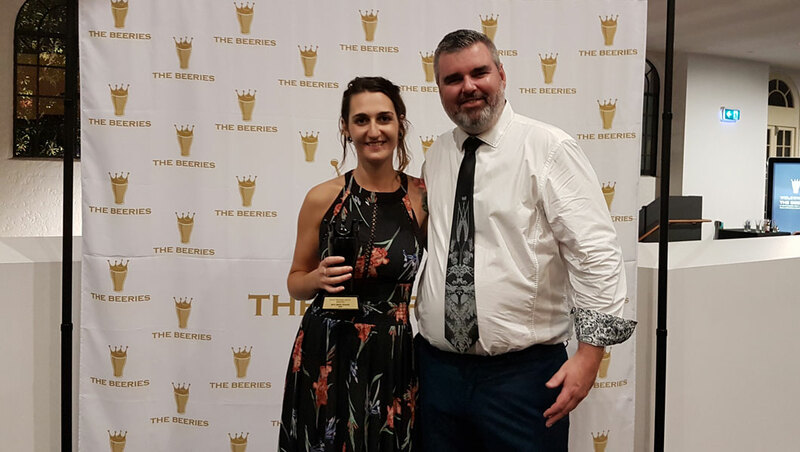 Brisbane hosted a beer awards with a difference on Thursday night as people from all parts of the state's craft beer industry came together for The Beeries. 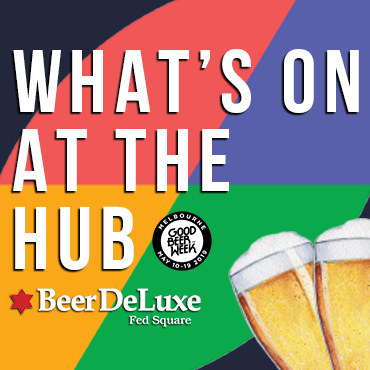 Unlike most awards competitions, which are based around judging beers, this was a celebration of the wider community with trophies handed out to the people that make the industry what it is, based on public votes and the decision of an expert panel. The Gold Beery – awarded to Best Community Contributor – went to Mark Howes, co-owner and joint head brewer at Newstead Brewing. 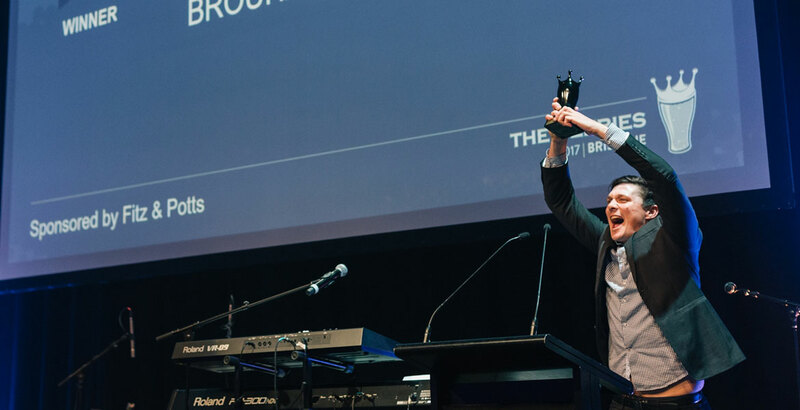 The award recognised his numerous research and philanthropic activities, including donating the entire batch of the Brewsvegas Beer in 2017 to be used as Karma Kegs – an offer that raised tens of thousands of dollars, sponsoring a PhD student to research, document and develop wild Brisbane yeasts and helping foster the growth and development of gypsy brewing in the state. His brewery's contribution to the growth of Brewsvegas, the annual beer week that returns in March, is one being mimicked by The Beeries; the proceeds from the event are being shared between the not for profit festival and Red Rose Foundation, a charity committed to ending deaths caused by domestic violence. Some of Brisbane's Beeriest ladies (l to r): Rocky Reed, Anna Webb, Cassie Potts and trophy winner Lou Klatte. And, far right, Matt Kirkegaard of Brews News. winners announced at an awards dinner at the Royal International Convention Centre described by Adam Gregory, who presented the Best Beer Tender award on behalf of The Crafty Pint, as "a great evening full of laughter and stories from the industry." The other winners on the night were Emily Phoebe Smith of Brewski (Best Beer Tender), Sam Kent of Malt Traders (Best Beer & Cider Retailer), Matt Jancauskas (pictured at top) of Brouhaha Brewery (Best Brewer), Harry Moses of Pagan Cider (Best Cider Maker) and Lou Klatte of Stone & Wood Brewing (Best Brewery/Cider Rep). The Beeries Advisory Panel also awarded a Special Achievement Award to beer aficionado, educator and writer Matt Kirkegaard, the founder of Australian Brews News, for his ongoing contribution to the beer and cider community. Crafty Pint contributor and Cabalista CLXXVI Adam Gregory with Best Beer Tender Emily Phoebe Smith. If you're in Brisbane for this weekend's check out our Crafty Crawls for Milton/Paddington and the West End.